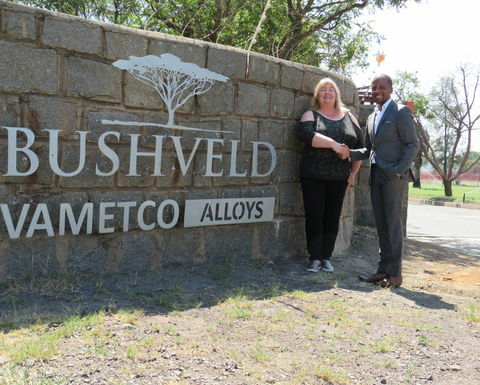 Vanadium producer Bushveld Minerals (AIM:BMN) has appointed Bertina Symonds as the general manager of Bushveld Vametco and Hiten Ooka as its group head of finance. 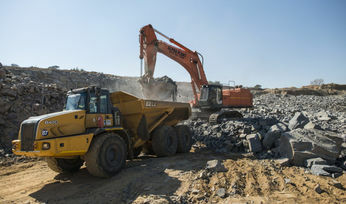 Symonds will take over the running of Vametco from CEO Malcolm Curror, who will continue to provide consulting services, and COO Lyndon Williams, who is moving to become Bushveld's new group vanadium specialist. The Vametco CEO and COO roles were combined to form the GM role for Symonds, who has over 20 years of mining and beneficiation experience. 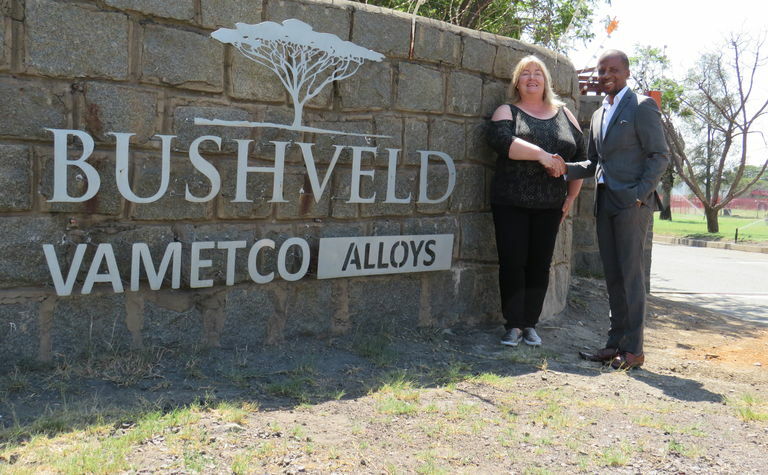 She was most recently GM of African Rainbow Minerals' Nkomati nickel mine. 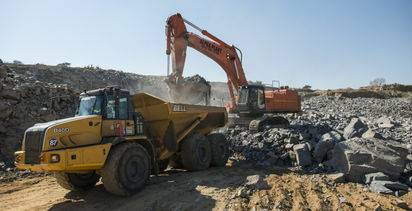 Ooka has over a decade of financial management experience in the mining industry and will be responsible for Bushveld's financial management capacity in the newly created role reporting to finance director Geoff Sproule. His most recent role was a director and head of finance at ERG Africa, where he was previously Africa group financial manager. Prior to this, Ooka spent three years at Trafigura Africa mining dividions as group financial manager.